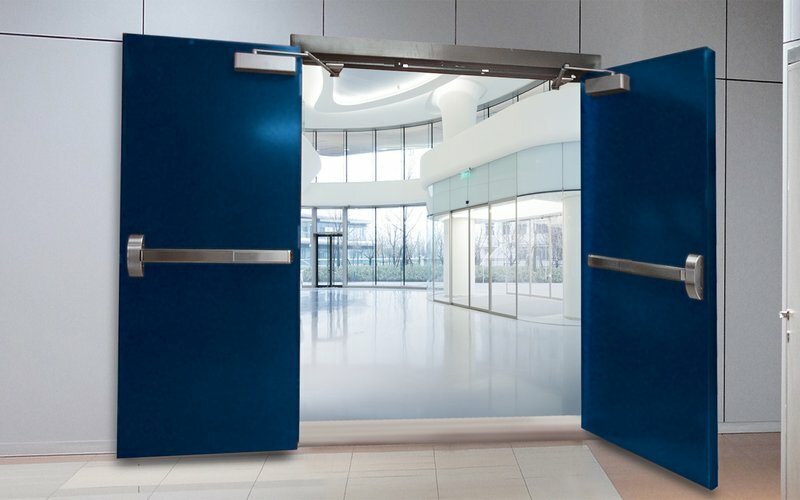 Madero’s Entry Series door systems are tailored to withstand the extreme Canadian climate, providing a range of design and material options to suit your specific needs. 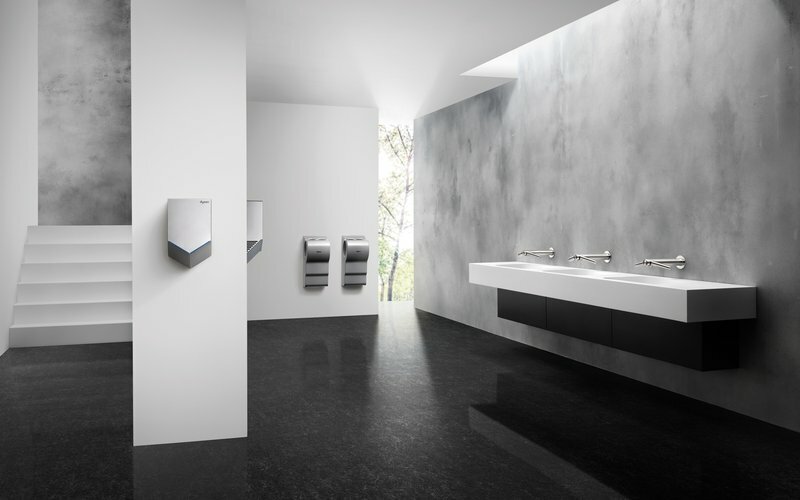 Fashion meets function with Madero’s new Designer Entry Series door systems. 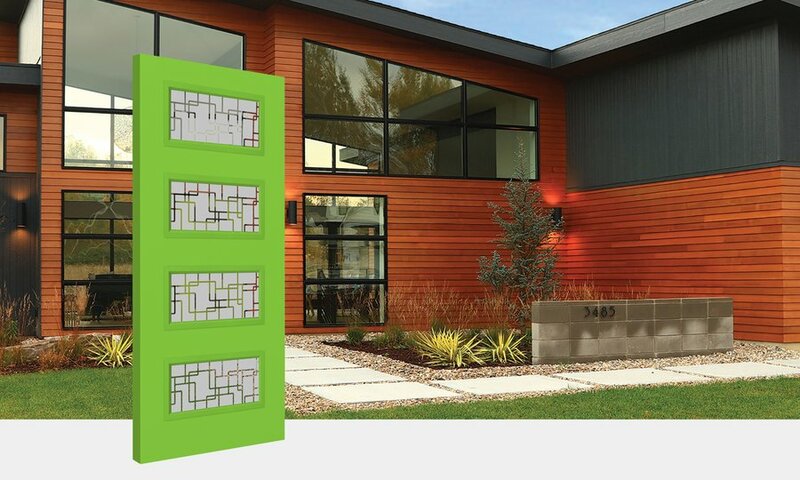 This limited time offering debuts a stylish collection of door systems focused on the design flare currently on trend with today’s home designers. Handcrafted. Refined. Traditional beauty in revolutionary products. A distinctive collection of cherished designs. If you can dream it, we can build it. 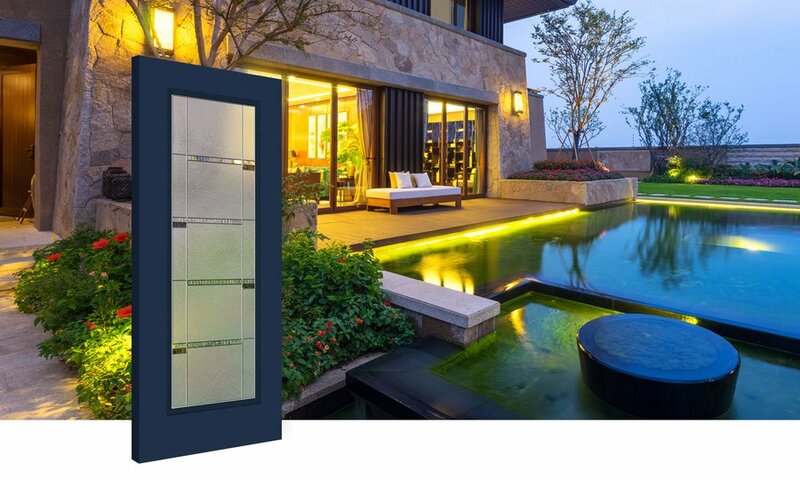 Madero's Artisan Series door systems are crafted using only high quality components — designed with the consumer in mind. 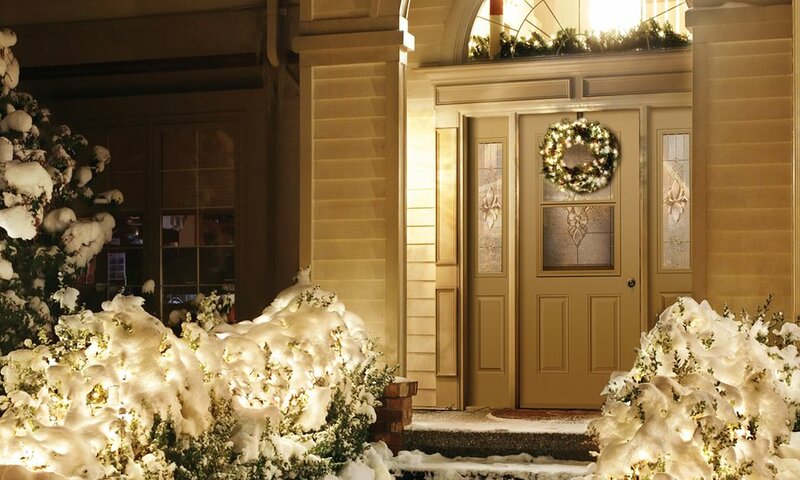 Artisan Series door systems provide lasting beauty and durability equipped to withstand the test of time. This section is under construction. To see Artisan's full product offering, refer to the 2018-19 Artisan Brochure located in downloads. 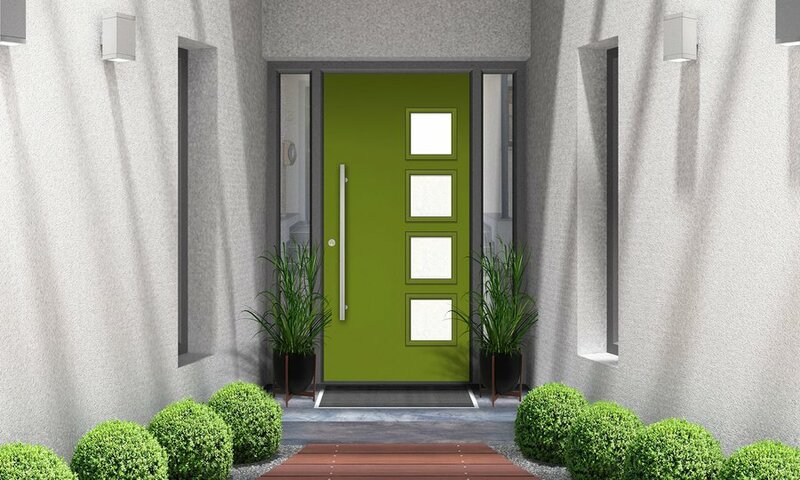 Madero’s Modern Door series is a collection of unique steel and fiberglass door systems featuring fresh new designs with high performance components and a variety of contemporary glass accents. 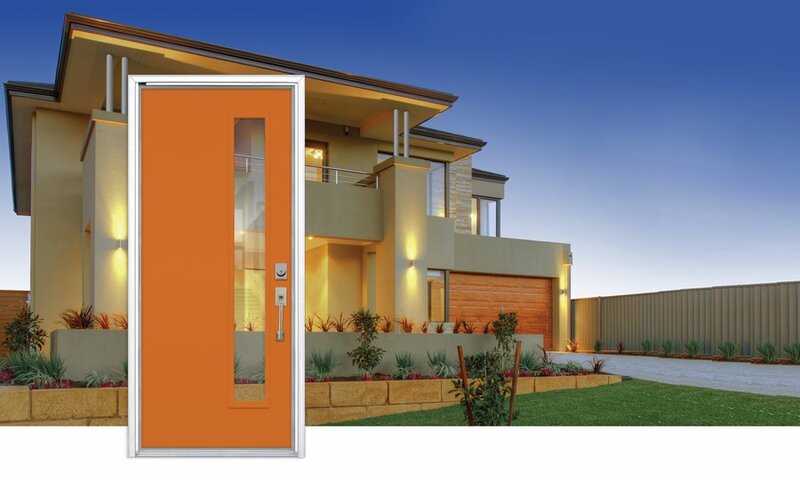 The perfect product for remodelling or new home construction, providing a door system truly your own. Architectural style is what gives a home character. 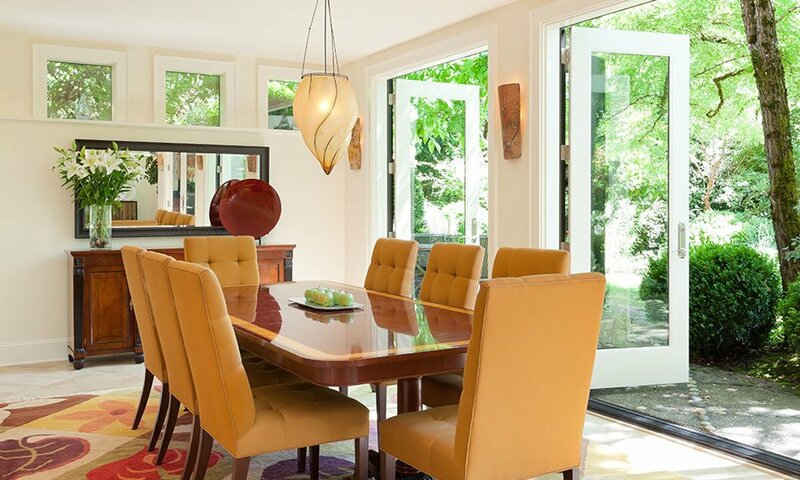 Spotlites are the ideal choice for modern mid-century appeal, while complementing a variety of home designs. Let the sun shine in with Madero garden patio doors, ideal for creating a spectacular view with full access to the outdoors. 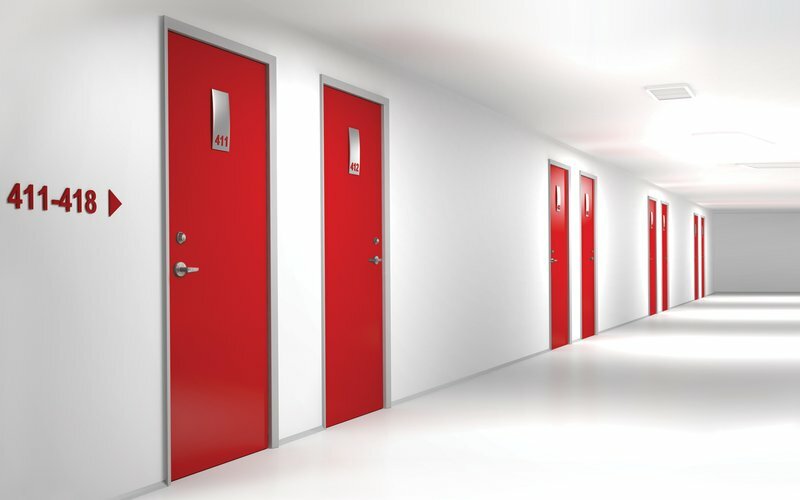 We offer three select choices for your new construction or renovation in a variety of sizes to fit your project. 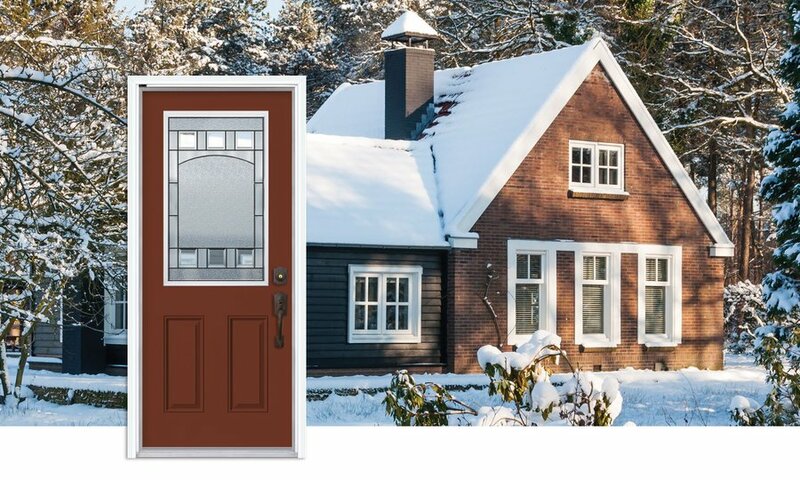 These high efficiency entry units feature a pre-mounted 1 3/8" storm door complete with venting insert. 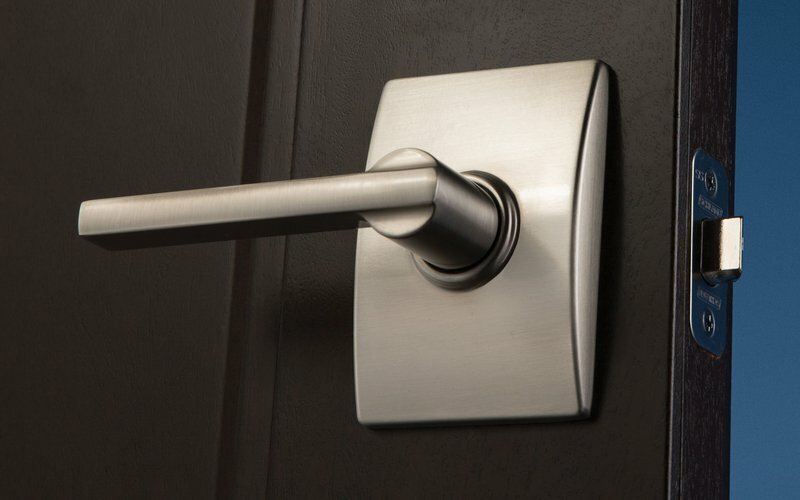 They are designed to provide a durable, energy efficient and easy to install entry solution. 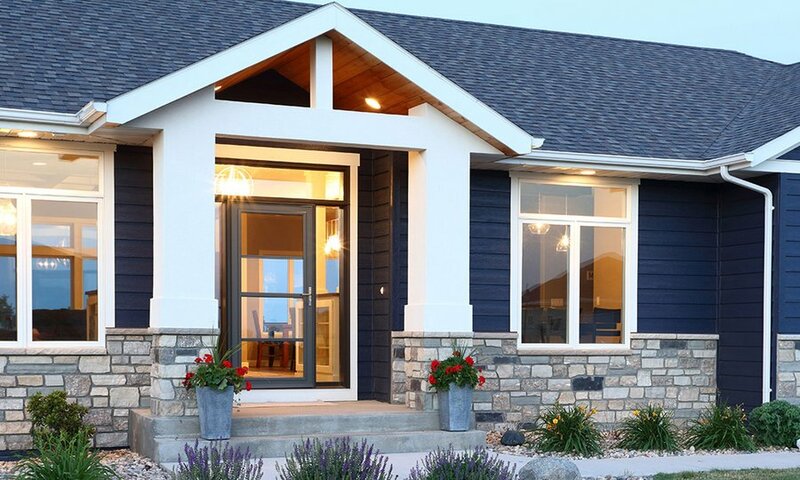 Larson Storm Doors are a quick, easy way to refresh your home and improve energy efficiency. 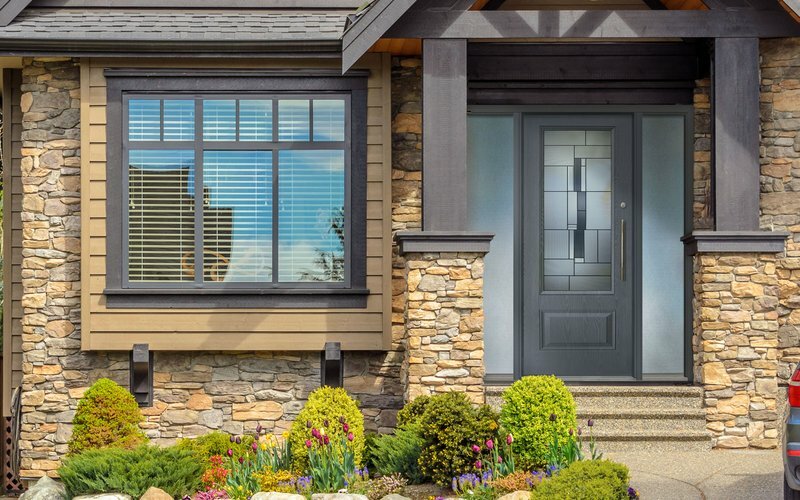 Available in half, 2/3 or full lite styles with the innovative retractable Screen Away® technology or the traditional sliding screen, Larson Storm Doors allow natural light to enter your home and provide ventillation as needed.